So after the morning trade by the Sabres, all eyes were now on the afternoon draft and expectation that the Sabres would select Jack Eichel as their 2nd overall pick in the first round. 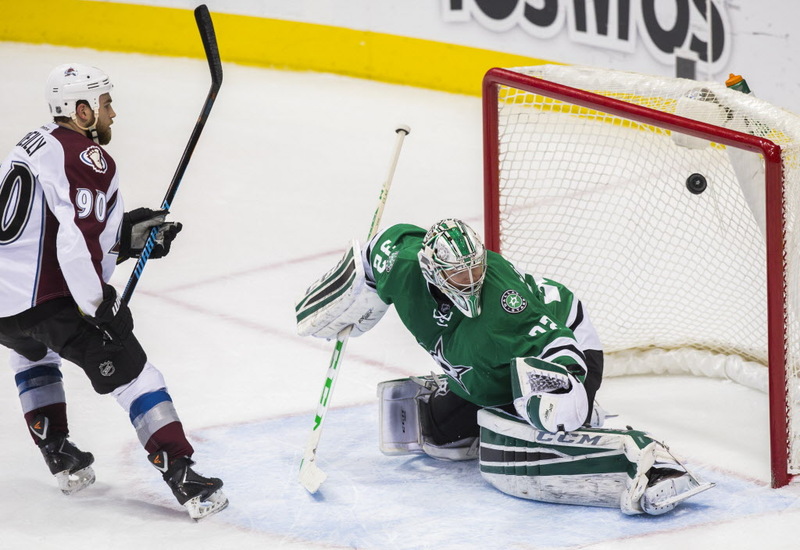 Just as everyone was settling down for the actual Draft though rumours broke on social media that the Sabres were talking to Colorado Avalanche about center Ryan O’Reilly. So what was the deal all about? Well it turns out i was all around the number 31 pick that the sabres had. 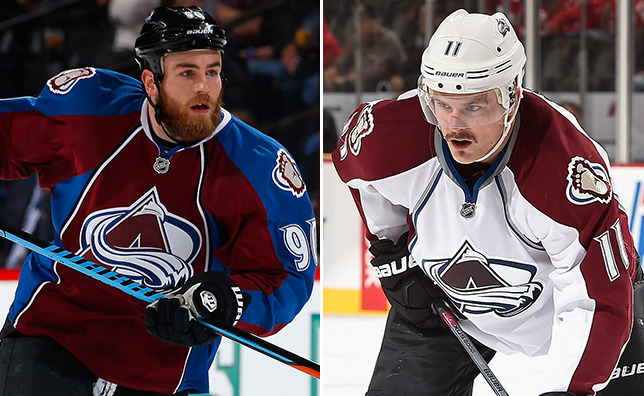 It was another large trade that saw Nikita Zadorov, Mikhail Grigorenko, JT Compher and the 31st pick go to Colorado and in return the Sabres received Ryan O’Reilly and Jamie McGinn. Both Zadorov and Grigorenko were decent enough prospects in Buffalo. Zadorov played 60 games last season on the Sabres blue line in his first NHL season after being drafted as the 16th overall pick in 2013. Meanwhile Grigorenko split the season between the Sabrs and their AHL affiliate in Rochester for the 2nd season in a row after he was drafted as the 12th overall pick in 2012. His output is Rochester was fairly decent with 14 goals and 22 assists in his 41 appearances but he had just 3 goals and 3 assists in 25 games with the Sabres last season. 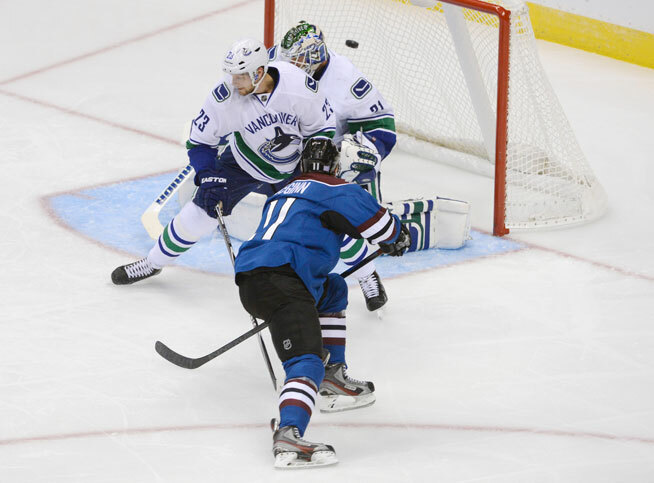 Also in the deal was JT Compher who was selected in round 2, 35th overall, in the 2013 draft. He spent last season at the University of Michigan and will captain that team this season. In getting O’Reilly the Sabres have gained a genuine number 1 centre who at only 24 has the potential to be a franchise player for some time. He had 17 goals and 38 assists with the Avs last season and could be the perfect man to feed a fully fit Evander Kane this season. With O’Reilly now in town It certainly gives you very good top line potential which I’m sure we will see develop during training camp and also pre season. Also arriving in Buffalo is Jamie McGinn who will be entering his 8th season in the NHL. McGinn is a former San Jose Shark who was then traded to Colorado in the 2011/12 season. Last season he only iced for 19 games but in his previous season he registered 19 goals and 19 assists in 79 games as well as 2 goals and 3 assists in 7 playoff games. McGinn has also played on the same line as O’Reilly so it’ll be interesting to see if Dan Bylsma will look at utilising them together. Finally the dust settled after the trade and the Sabres got down to the business of the Draft itself and following the Edmonton Oilers selecting Connor McDavid (#PrayForMcDavid) at the number 1 pick all eyes were on the Sabres. 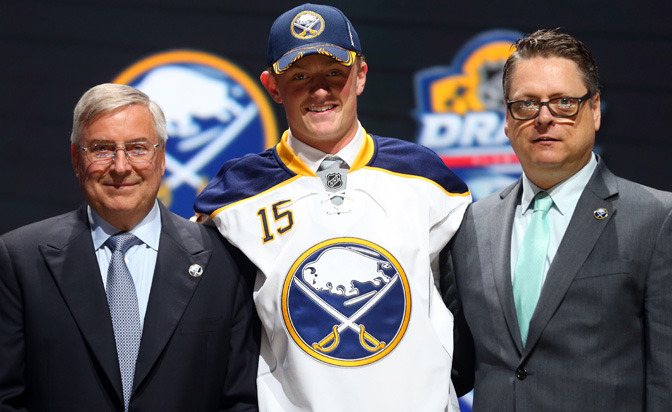 In true Tim Murray style he kept things brief and to the point, walking up to the mic and simply saying “The Buffalo Sabres select Jack Eichel”. Finally the Sabres have their man. Eichel is a wonderful player and looks like he will be one of the superstars that the Buffalo Sabres need to finally win a Stanley Cup. I for one am certainly excited to see him pull on a Sabres jersey. Jack had 26 goals and 45 assists for Boston University last season in just 40 games, as well as playing on the US national team at the World Championships and also won the Hobey Baker Award for the best Collegiate Player last season. Had Connor McDavid not have been in the draft, any other year Eichel would have been the number 1 overall pick. I’m just glad we have him on our team. So with the draft now done and dusted and having time now to sit back, catch my breath and look at what the Sabres have achieved during the draft it is safe to say that true to his word Tim Murray is making the Sabres better every day! In fact on the Day in question I would say the Sabres got unbelievably better. This draft day will certainly live in the memories of us sabres fans for a while and given the love for Tim Murray at the minute the atmosphere in Buffalo must be incredible. It certainly is a defining day in the organisation’s recent history.